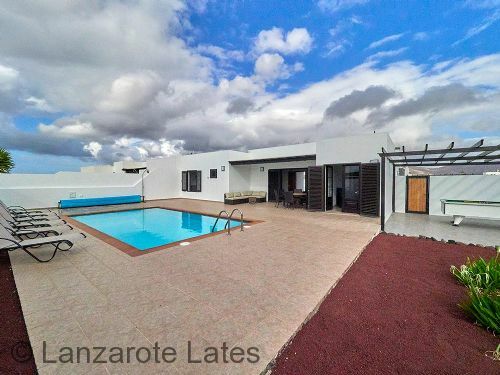 Lanzarote Lates is a Villa Letting Company based in Playa Blanca on the island of Lanzarote. 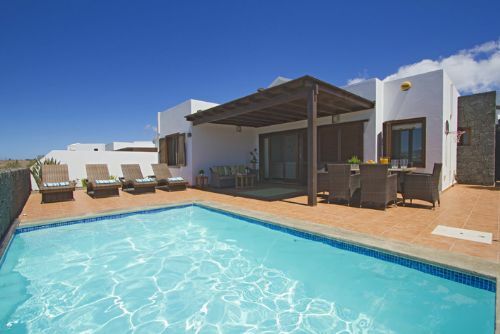 We offer a selection of High Quality Self Catering Villas to Rent at the best price. Isn’t it great to stay somewhere you can get a really, good night’s sleep, relax and enjoy free WIFI/Internet Access all for the one price? 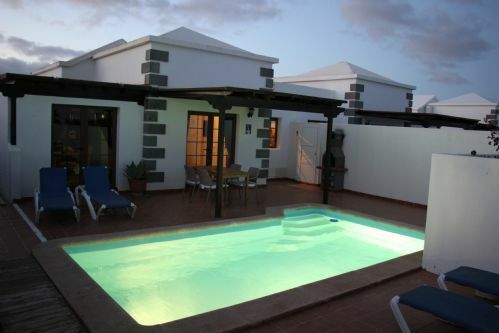 We show you whats included in the price this means there are no surprise when you arrive at your holiday rental villa. 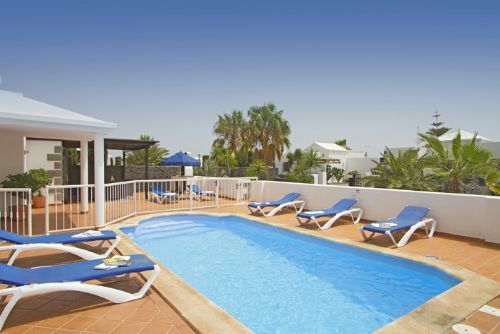 Make the most of your stay with things to do on lanzarote visit the national park and learn the history of the island and the lanzarote volcanos, see the beauty of the ocean with the submarine or relax on one of lanzarotes most popular beaches. 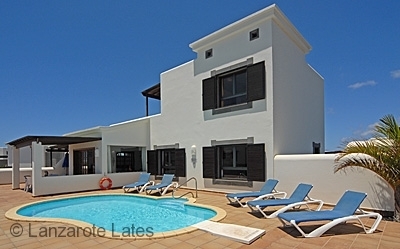 Lanzarote Lates is a well-established family owned business based in Playa Blanca, All our villas are managed by our sister company Elite Villa Management and as such we not only know each of our rental villas intimately we know the island extremely well and are here, in resort looking after the properties and pools for you! We have an office in the center of Playa Blanca so that we can be easily found during your stay should you need to come see us at any time. We have a 24-hour emergency call out available should you face an emergency during your stay. We have a massive repeat booking rate so please, book with us in the confidence you will have an amazing time in your self-catering villa. 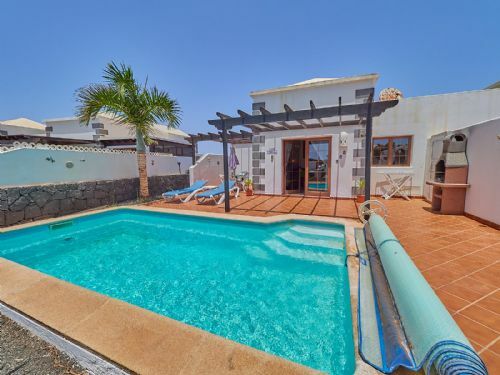 Lanzarote Lates provides a seamless villa rental experience from the moment you visit our website to the moment you arrive at your villa.